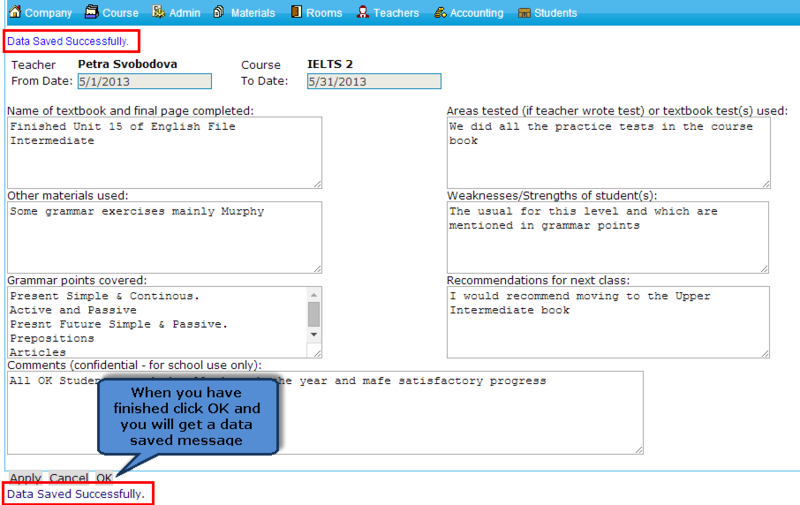 The Class Profile is an end of course report on the whole class. It is very useful when the Class will continue lessons next year with a different teacher. Students can also see it when they log into their ClassMaster account.